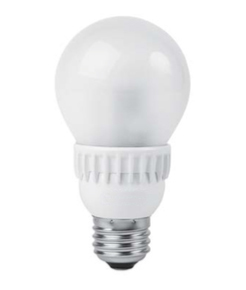 SAVINGS: Our LED luminaries consume far less energy with the same or greater light output, thus cutting your lighting bill by 40-70%. 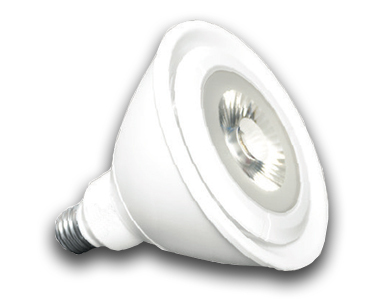 LONGEVITY: Our LED luminaries will last between 50,000 to 70,000 hours, eliminating frequent replacement cost compared to traditional lighting. SILENT: No humming or constant sound come from our LED lighting compared to fluorescent or HID lighting. 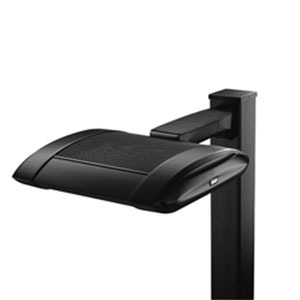 DURABLE: Our LED lighting is solid state, shock resistant and virtually unbreakable. It is also maintenance free. 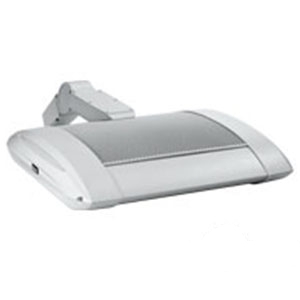 INSTANT ON: No delayed start time or down time with our LED lighting. 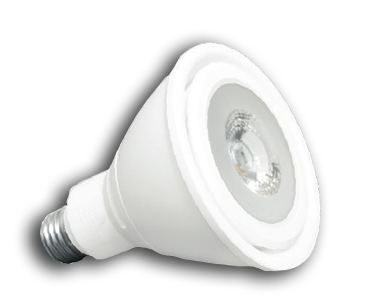 Our LED lighting is also dimmable. 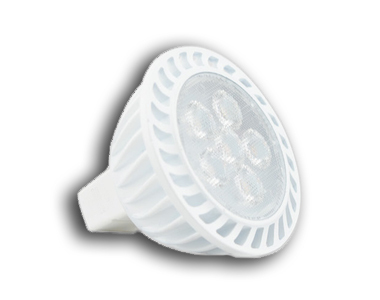 LESS HEAT: Our LED lighting radiates very little heat, which can save you thousands in air conditioning costs. 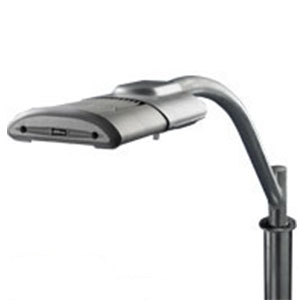 SAFE: Our LED lighting emits no harmful UV light and is Mercury free.